We are leading Manufacturer, Supplier and Exporter of Finned Tube heat exchangers, chennai, India that is manufactured by using high grade raw material as per the client’s requirements. 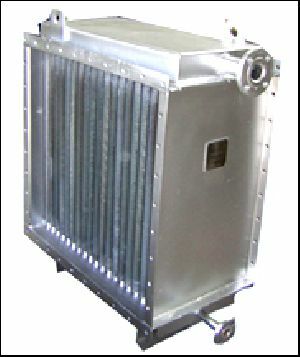 Our range is available in various sizes & specifications and is widely used in different rice mills. 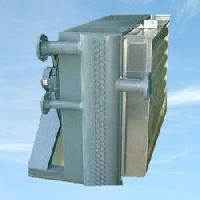 These are appreciated in the worldwide market and are offered at the competitive prices. 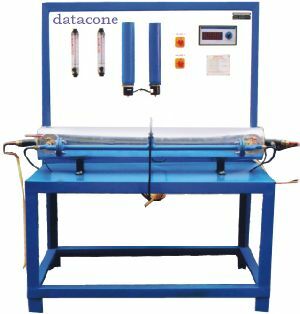 Finned tubes are used as the heat transferring media to the air. 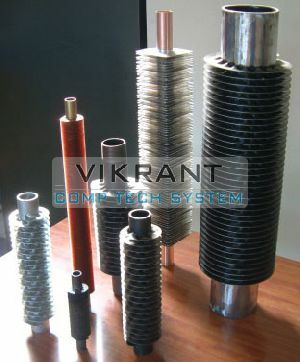 Many combinations of finned tubes can be used as per the requirement, depending on temperature and application. 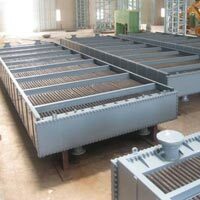 Equipments are sized as per the Air Volume to be heated mainly the material of construction are Mild Steel and Stainless Steel. 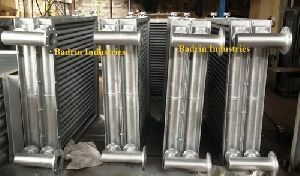 Advanced technocracy inc. Is manufacturer, exporter & supplier of finned tube heat exchanger. 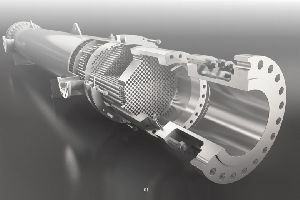 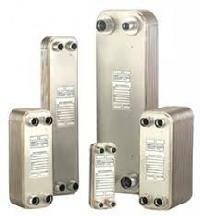 Finned Tube Heat Exchangers consist of a shell & finned tubes assembly. 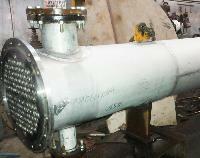 Fins are used to increase the effective surface area of heat exchanger tubing. Finned tubes are used when the heat transfer coefficient on the outside of the tubes is appreciably lower than that on the inside; as in heat transfer from a liquid to a gas, vapor to a gas, such as steam to air heat exchanger, thermic fluid to air heat exchanger. 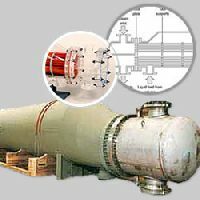 Our Process Equipment Has Been Serving The Process Equipment Community Since For Various Application . 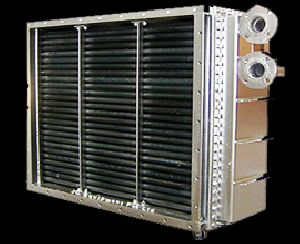 We Specialize In The Custom Design, Engineering, And Manufacturing Of Heat Exchangers, Storage Vessels And Pressure Vessel. 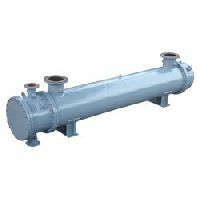 We are leading Manufacturer, Supplier and Exporter of Finned Tubes heat exchangers, chennai, India that is manufactured by using high grade raw material as per the client’s requirements. 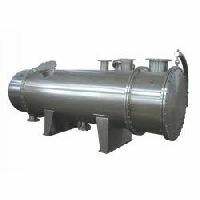 Our range is available in various sizes & specifications and is widely used in different rice mills. 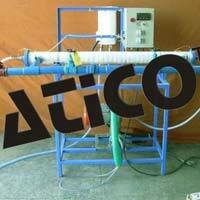 These are appreciated in the worldwide market and are offered at the competitive prices. 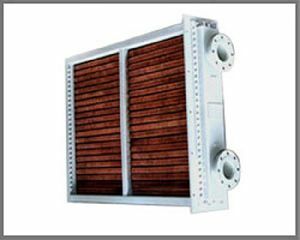 The surface area of the heat exchanger tubing is increased by our extraordinarily designed fins and in turn this increases maximum heat transfer.They are durable, reliable and require less maintenance. 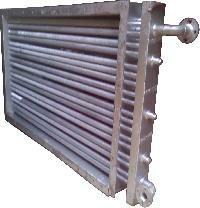 Steam or thermic fluid is utilized as hot medium in these exchangers. 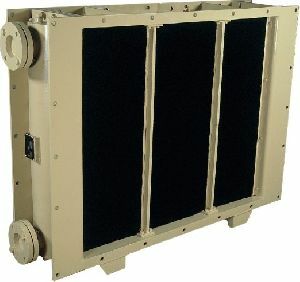 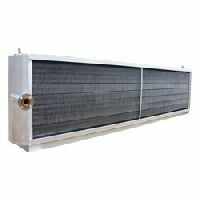 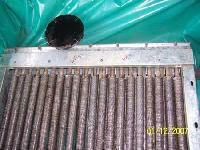 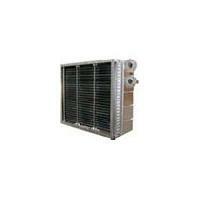 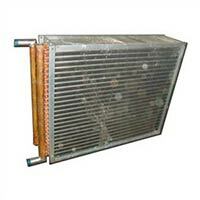 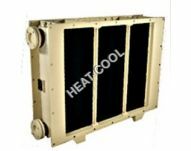 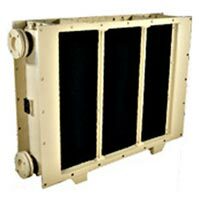 The Finned Tube Heat Exchangers of are used for both cooling and heating of air, water and gas. 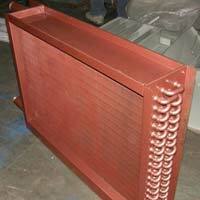 We offer these in different forms including continuous spiral wound fins, G type, L type and wire wound fins. 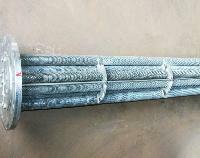 The materials used for manufacturing the tubes are aluminum, copper, SS, admirably brass, carbon steel, cupro nickel etc. 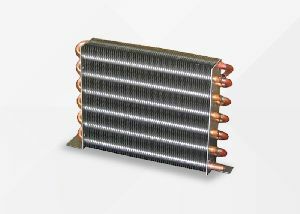 JC Finned Tube Heat Exchangers are specially designed and developed by our team and for your applications using Europe Technology ie., with Spiral Wound Finned Tubes and also the heat exchangers are extremely efficient in recovery of heat without an supplementary segment change. 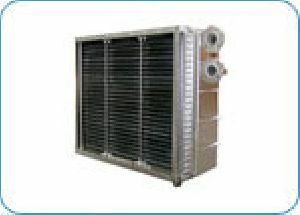 The types of FTHE are, Stainless Steel, Copper, Brazed, Finned Coil, Aluminium. 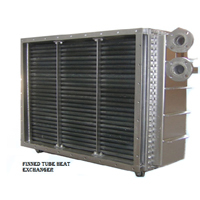 Our Finned Tube Heat Exchangers are thoroughly tested for their performance and efficiency. 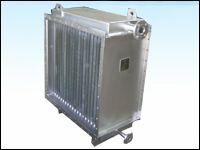 Motivated by the aim to deliver nothing short of the best, we have grown as a reliable supplier of Finned Tube Heat Exchangers in the market. 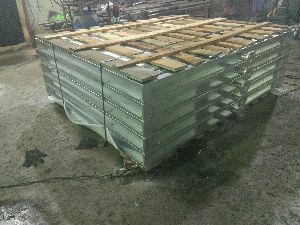 Quality is one aspect on which we can never compromise. 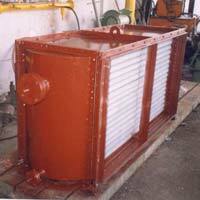 And, for this, our personnel work hard and ensure that the entire lot complies with defined quality norms. 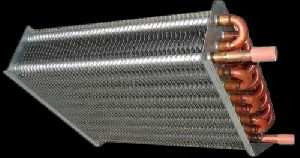 United Finned Tube Heat Exchangers are a special European technology in which continues wire or strip of fin material is wounded spirally on the tubes and strengthened to with standard higher internal pressure comparing with radiation type. 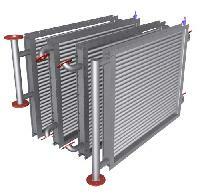 We offers finned tubes & finned tube heat exchangers. 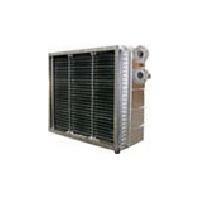 for cooling oils through air, or air heating applications.